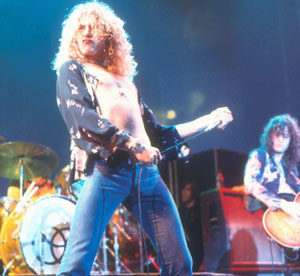 We asked our followers on Twitter and Facebook to nominate the best Led Zeppelin songs for newcomers. Here are the results: 10 key tracks we hope will act as a rounded introduction to their music. We've put them into a YouTube playlist, or you can click each song title to go to the appropriate YouTube page. We've included a little bit of information on the songs, and a few comments from readers who nominated them.